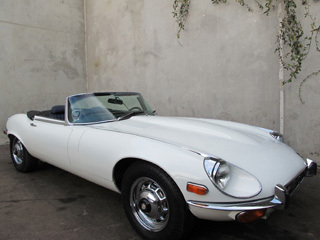 Looking for information on the wonderful classic cars we buy and sell at The Beverly Hills Car Club? We love the history and heritage of these vintage automobiles, and we talk about and share this information here on our website. Compiled below are literally hundreds of articles describing the complete taxonomy of what we consider the most important European luxury and sports cars of the past. We break things down by year, make, model and model variations, provide great images of that car, and articulate a few key insights from a classic car buyer perspective. Simply click on an image or view that car maker’s drop down menu to get started. To learn more about our company, Visit Our About Page. 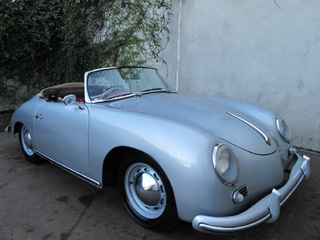 Check out our current classic car inventory for detailed description of our current cars for sale. For information focused on Selling Classic Cars, Alexmanos.com is a great resource!